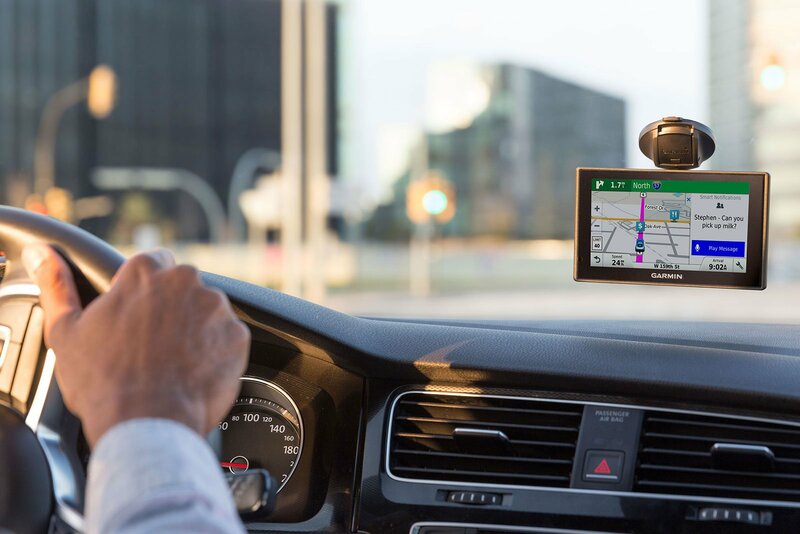 Our reliable, full-featured GPS navigators take the doubt out of driving. As you make your daily commute or embark on a highway adventure, our navigators are here to help. They can even provide driver alerts to help increase awareness. Find what you need, and get where you’re going with ease.